Even the Los Angeles Auto Show is in the spotlight these days, the Guangzhou Auto Show also hosts some important premieres. 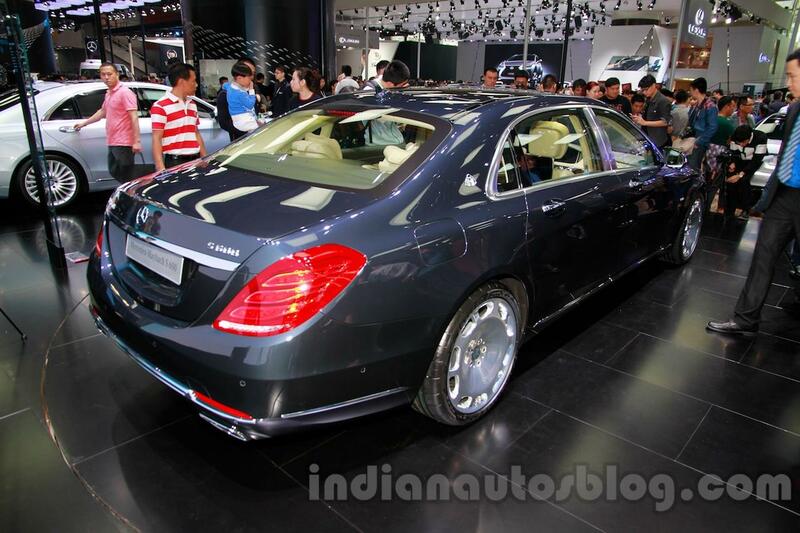 One of them is the Mercedes-Maybach S600, an even more luxurious model than the new-generation S-Class. 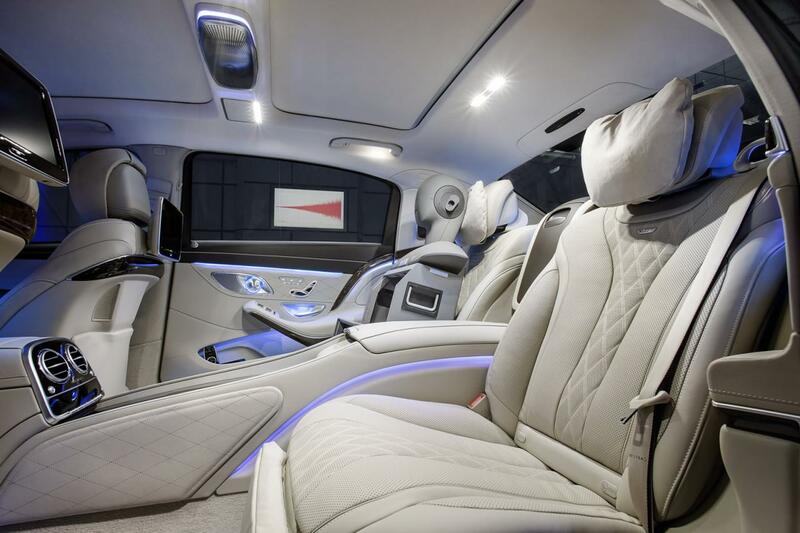 With an exnteded wheelbase of 3365mm and a length of 5453mm, the Mercedes-Maybach S600 offers more space for the passengers, especially for the ones in the rear seats. Of course, we talk about two individual executive seats which are fully adjustable. The company also managed to improve the sound isolation so the passengers will enjoy a quiet ride. 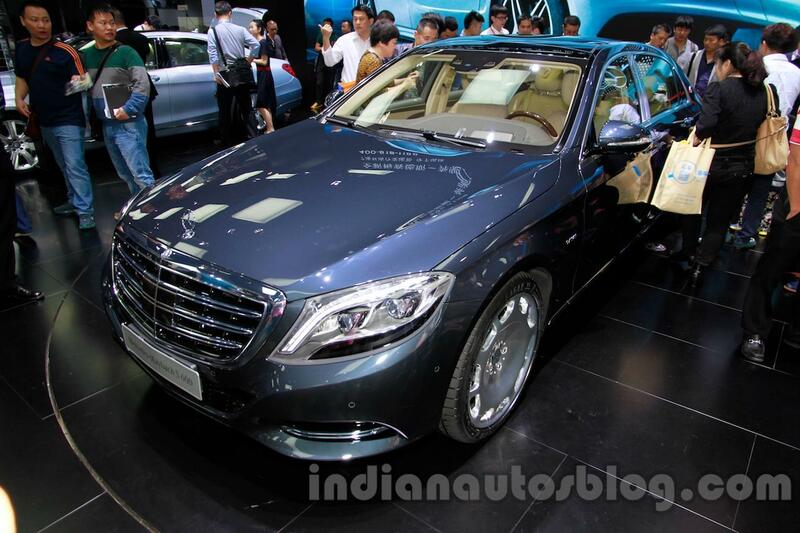 At the exterior, the Mercedes-Maybach S600 is quite similar to the standard S-Class, so it will be quite hard to distinguish them if you don’t see the rear badge. The new model will go on sale early next year, namely in February. 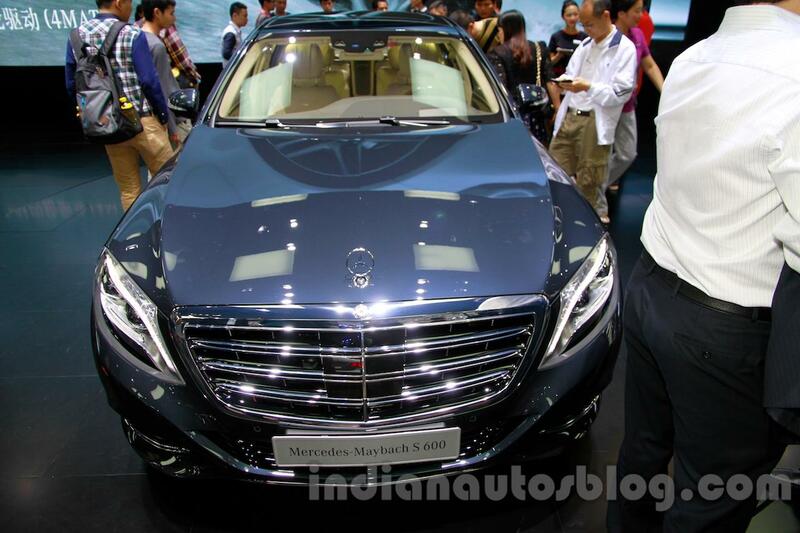 Pricing details on the range-topping Mercedes-Maybach S600 should be released soon as well.